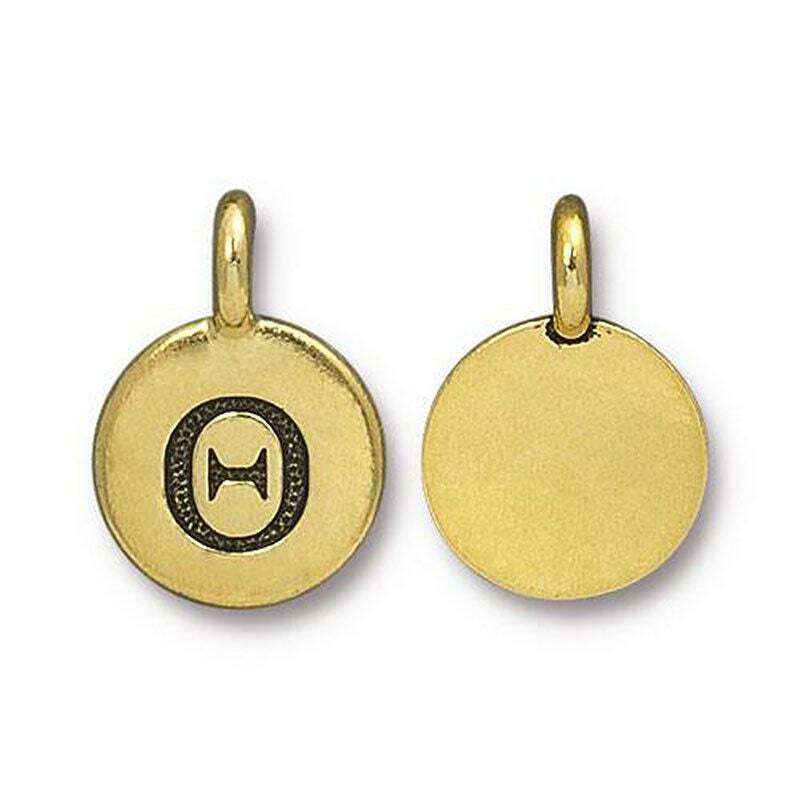 Antique Gold cast Greek Letter charms are made with culinary grade lead-free pewter. Made in the USA by TierraCast. You will receive one charm. Add some personalization to your designs! Very nice. Perfect for my project.